Leilani had her first communion last year, but the pictures of her in her dress didn't turn out so well... or were ruined... Or were ruined because they didn't turn out so well... 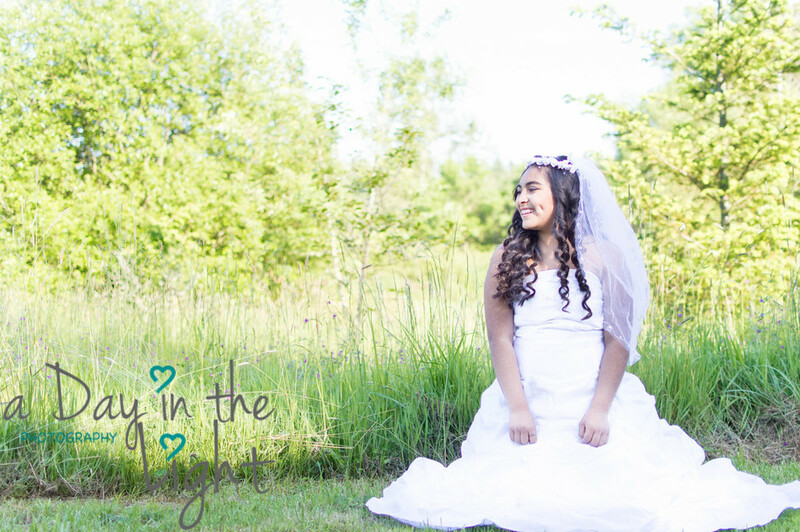 In any case, her mom wanted some photos of Leilani in her first communion dress. 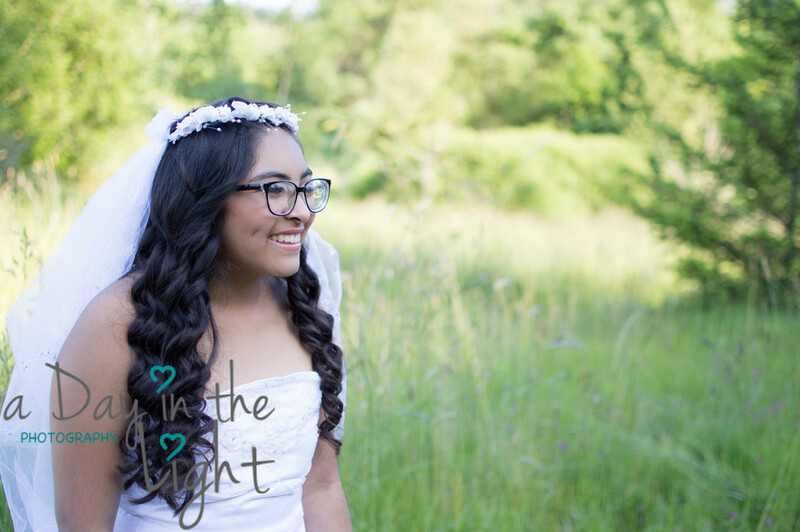 The late afternoon sun was gorgeous on this girl, and Leilani's bright and beaming personality shone through bright, and crisp, and clear in our photos. It was such a privilege to be able to capture her beauty in the dress she wore during her first reception of the sacrament.